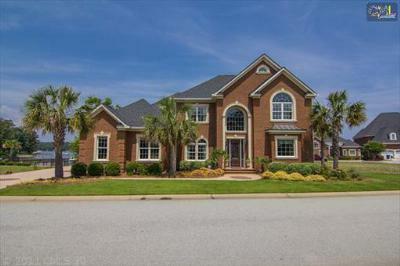 Today is Monday, July 7th, and it is our pleasure to share with you the current Lexington County, SC luxury homes for sale. 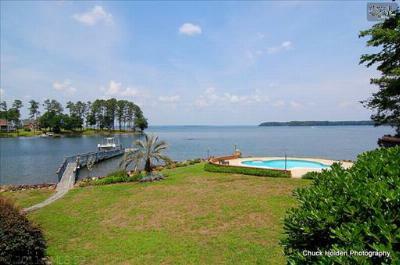 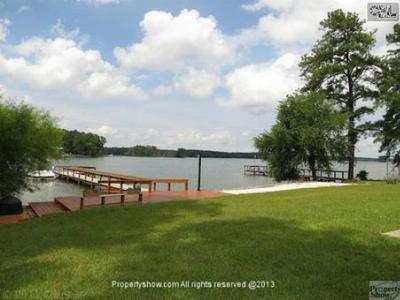 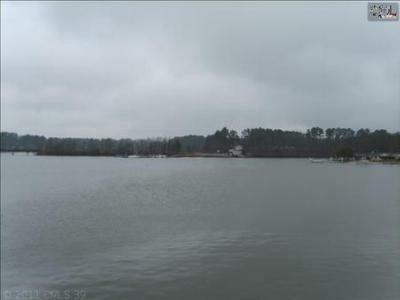 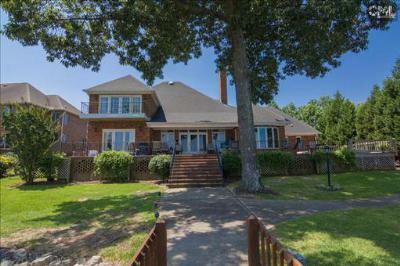 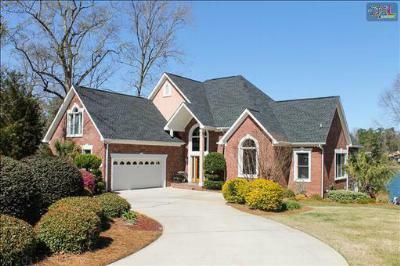 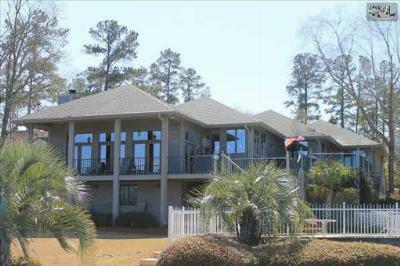 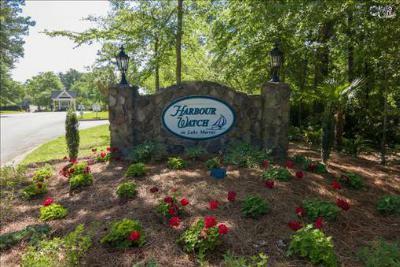 Many of the homes listed below are centered around Lake Murray, the recreational center of the area. 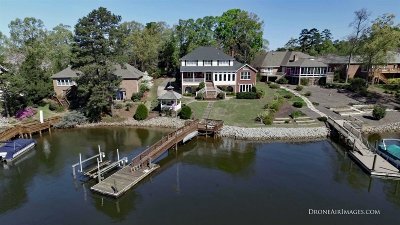 Listed from $650,000 to $1,000,000, these properties are some of the finest in the area and feature custom upgrades and high quality finishings. 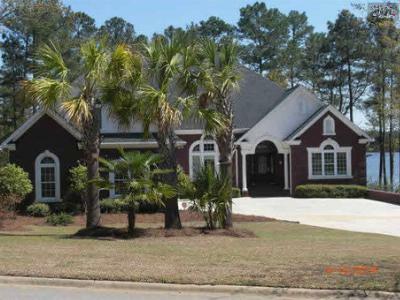 Call our agents to arrange a tour of your favorite listings, and get a closer look at all the area has to offer by following this link to a detailed guide about West Columbia.